A twist of orange gives a discrete freshness to this beautiful bouquet of roses. Warmed by gentle musk, the fragrance is at the same time oriental, fresh and floral. 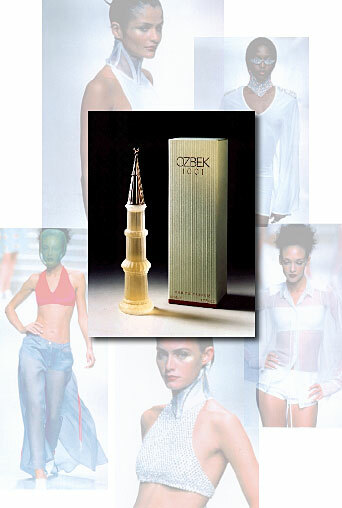 The underlying amber enhances the warmth while the secret ingredient, blended exclusively for Ozbek 1001, supports the essential light freshness.